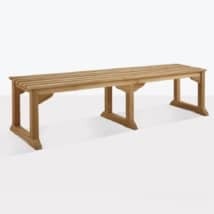 Classic and traditional, the Joseph bench is timeless, but offers a beautiful insight into the traditional styling it was crafted in. 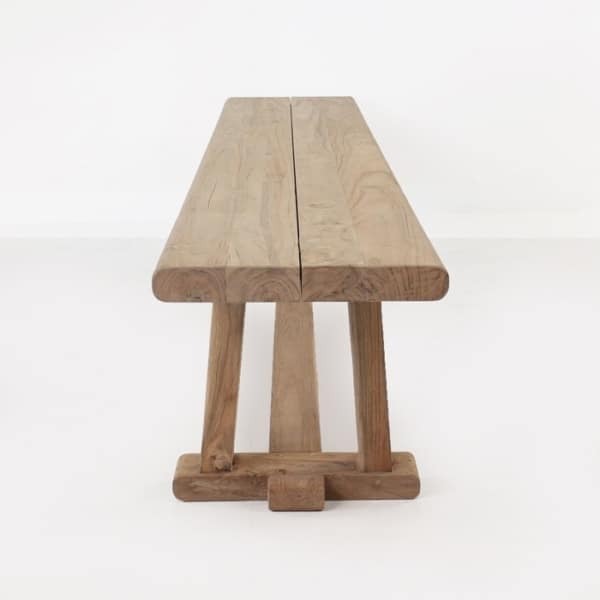 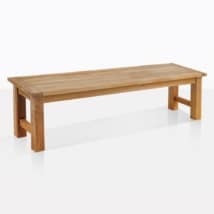 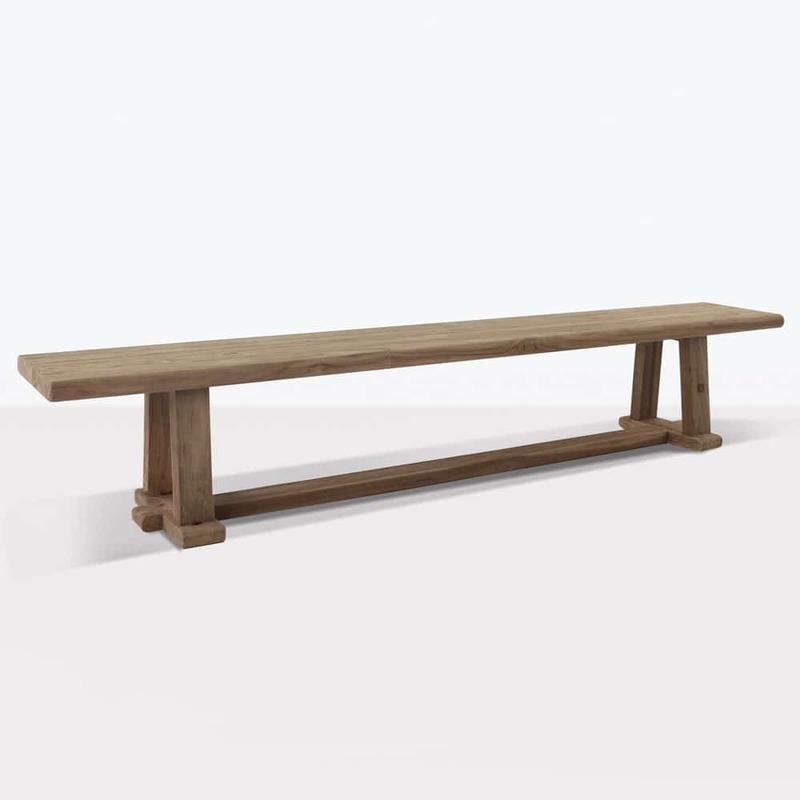 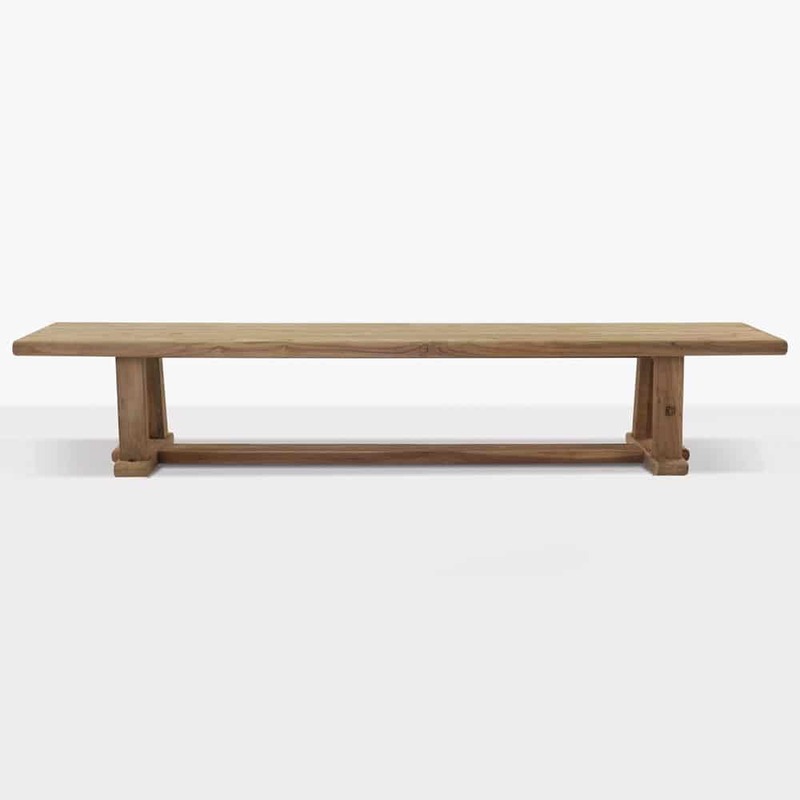 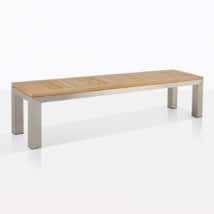 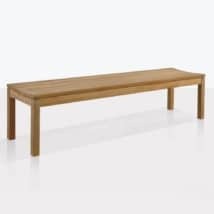 Simple, but refined, this backless reclaimed teak bench has the gorgeous slight silvery tone that reclaimed teak is so famous for. 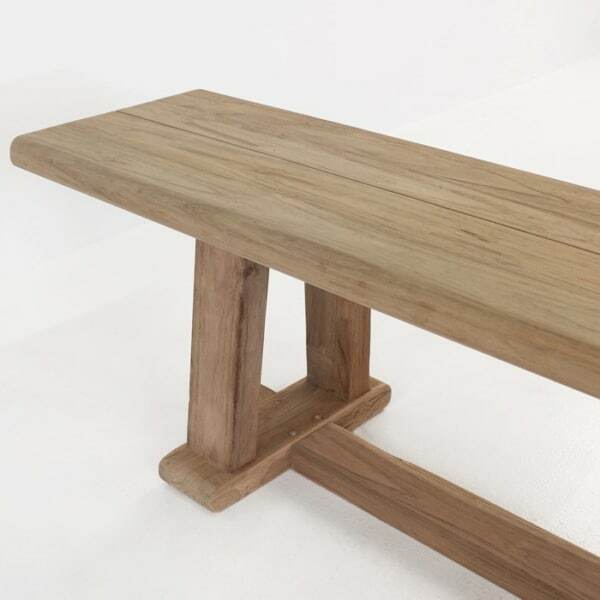 The simple architecture allows you to truly enjoy the utility of the piece, but the overall look lends itself well to an eclectic contemporary style that works so well in so many spaces. 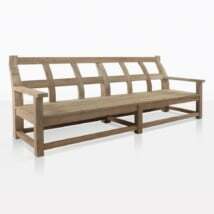 Recycled teak crafted beautifully, inspires the traditionalist in you. 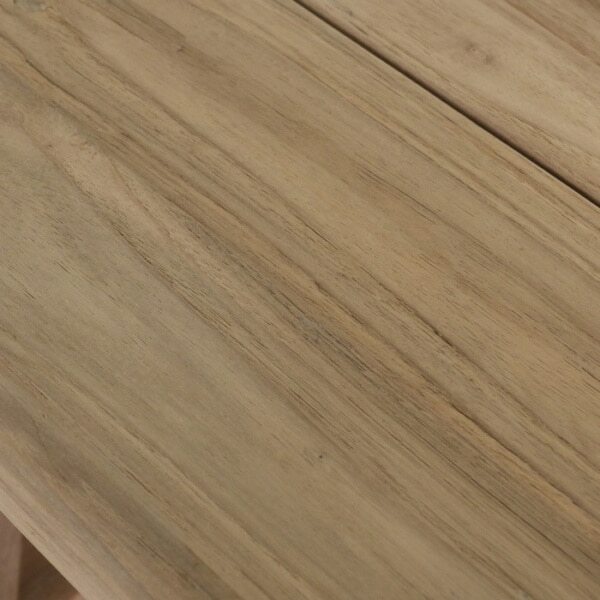 W98.4" x D15.7" x H17.7"